A big sale is running on E-Commerce site-Flipkart. It is a big billion sale from Flipkart. They are offering flat discount of Rs.2000 on the current MRP. A Smartphone, Redmi Note 5 Pro is available in two variants. 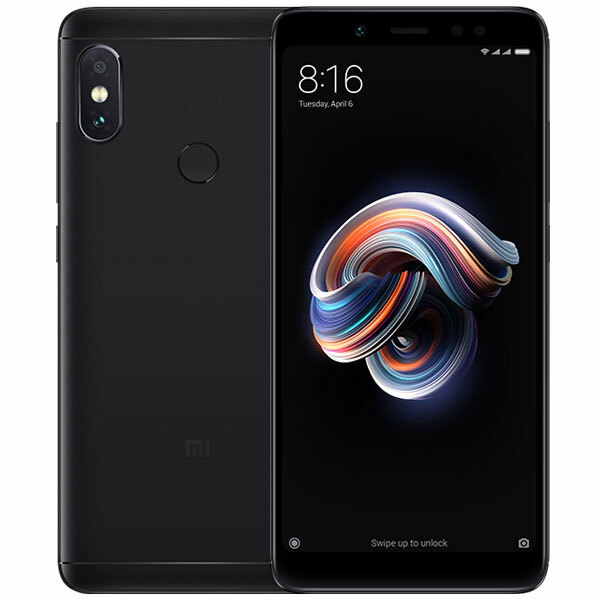 First model comes with 4GB RAM and 64GB storage with MRP of 14,999.While the other comes with 6 GB RAM and 64 GB storage with MRP of 16,999.Flipkart is Offering discount on some other Xiaomi products also. The Smartphone was released in February,2018 and runs on Android 8.1 Oreo-based MIUI 10.It comes with a 5.99-inch ‘full-screen’ HD+ display with a resolution of 2160x1080px and 403ppi pixel density. The device is powered by a 1.8GHz octa-core Qualcomm Snapdragon 636 processor clubbed with Adreno 509 GPU and comes with a massive 4,000mAh battery.